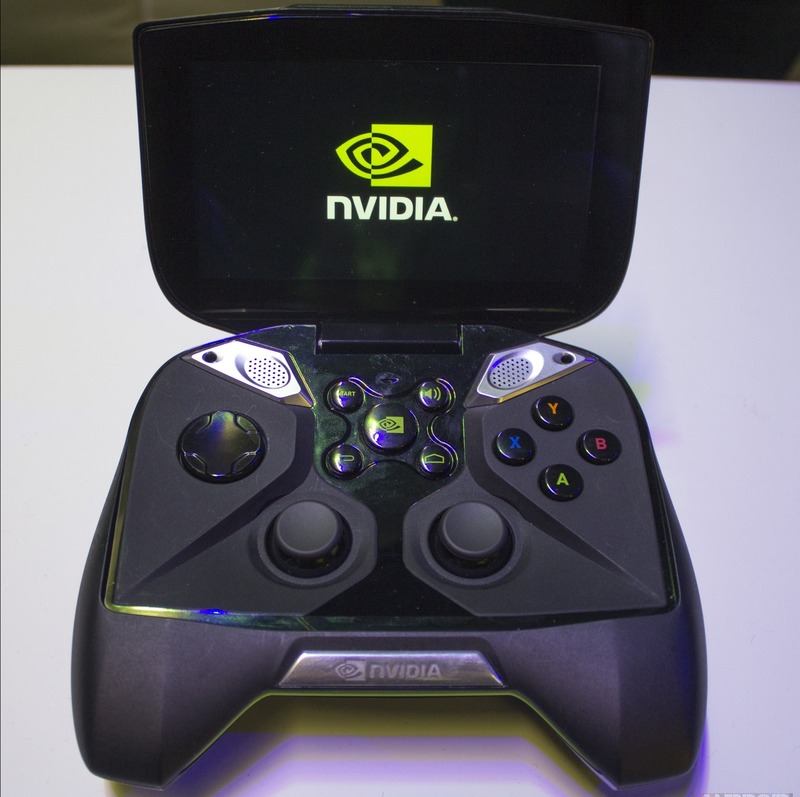 Bad news for would-be Shield buyers, or those who pre-ordered: NVIDIA's first Android device (first consumer electronic, really) has been delayed. The reason? An unspecified "mechanical issue" with early units that was spotted during the quality assurance process. NVIDIA claims to be working with the vendor responsible for the issue, but at this point the most they're willing to promise is a revised ship date some time in July. The official statement, if you're curious, is below. 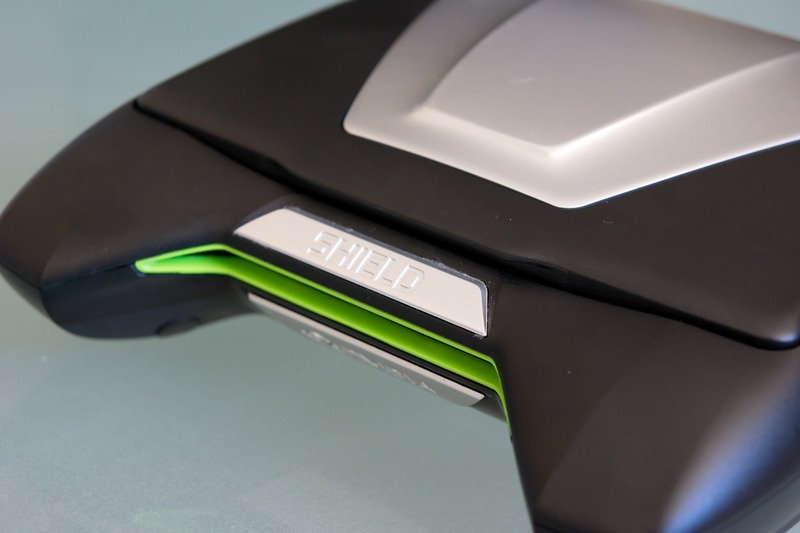 We’re grateful for all the enthusiasm that’s been expressed for SHIELD, our new portable gaming device. And we’re eager to get it into your hands. But we won’t do that until it’s fully up to the exacting standards that NVIDIA’s known for. And some final quality-assurance testing has just turned up a mechanical issue that we’re not happy with. So, while we announced last week that SHIELD will go on sale this Thursday, we’ve taken the hard decision to delay shipping until next month. The issue relates to a third-party mechanical component, and we’re working around the clock with the supplier to get it up to our expectations. We apologize to those who have preordered SHIELDs and to all those who are waiting for them to go on sale. But we want every SHIELD to be perfect. While a delay always stings for any upcoming product, the recent drop of Shield's price from $349 to $299 may ease some of the pain for those now being forced to wait.